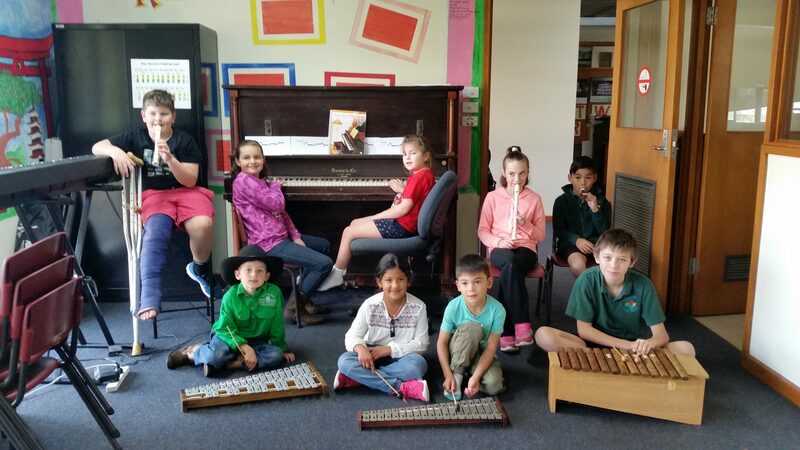 In Music classes, we learn to play xylophone, glockenspiel, keyboard, piano and recorder. We perform every few weeks for the residents at the Jeparit Hospital. At the end of the year, we perform for the whole town. We have private lessons available in guitar, piano, violin and flute.